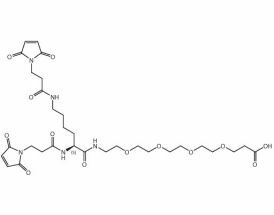 With approx. 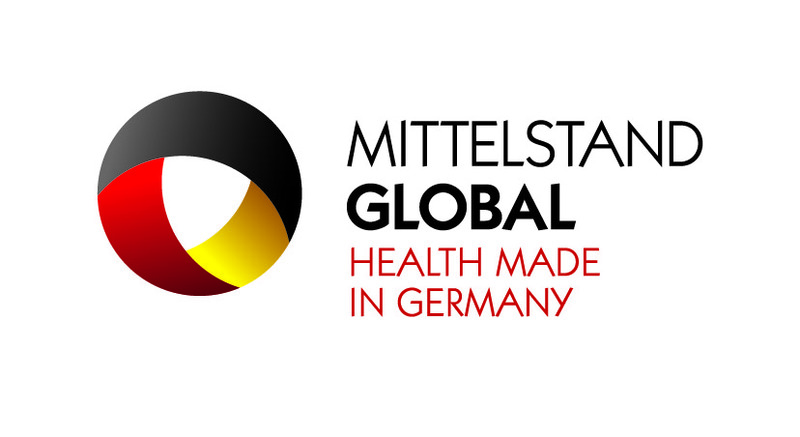 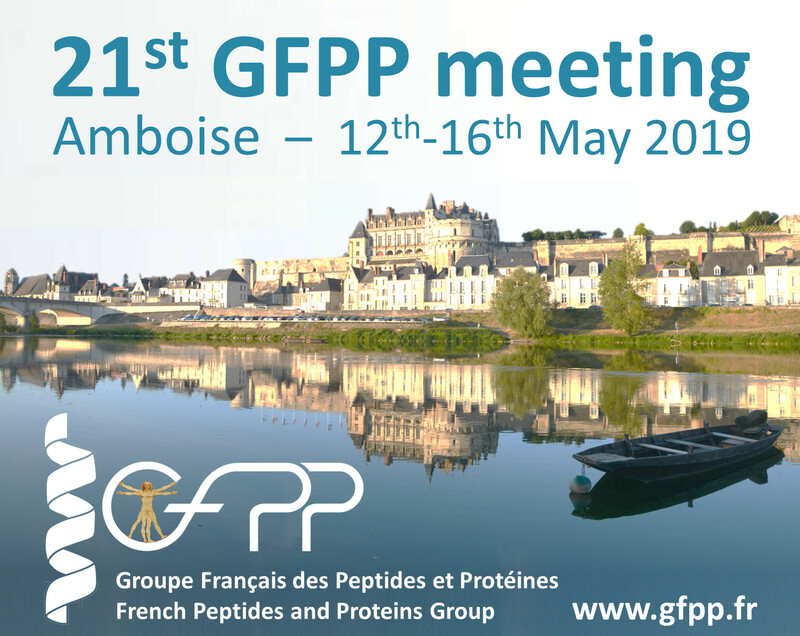 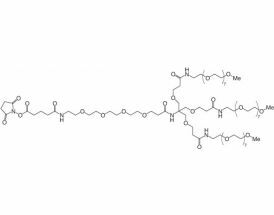 1000 different polymer carriers we provide the widest portfolio for Drug Delivery technologies used in polymer therapeutics for small API molecules, as well as for large biopharmaceuticals. 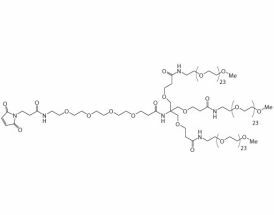 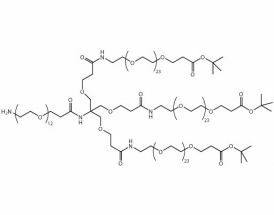 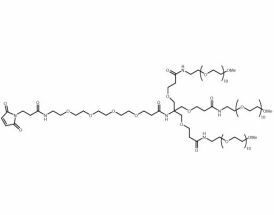 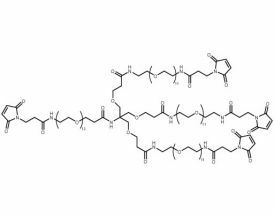 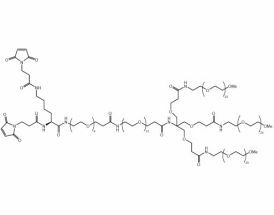 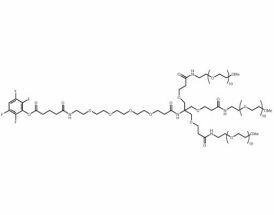 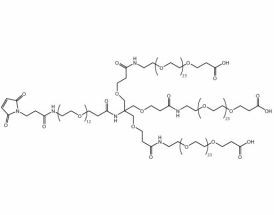 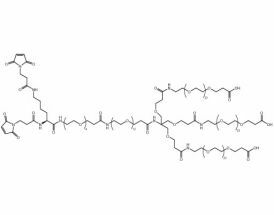 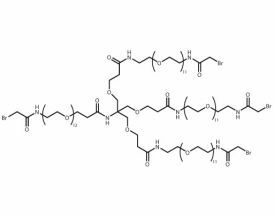 PEGylating reagents, the pioneers in this application field, and PEG(PolyEthylne Glycol) based dendrimers are available from short monodisperse to long polydisperse derivatives. 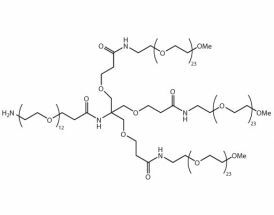 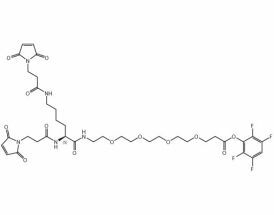 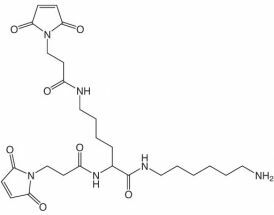 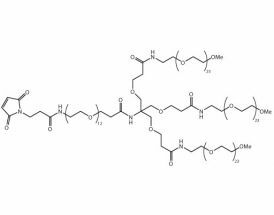 Poly(amino acids) form arginine, glutamic acid, ornithine, and sarcosine are modern drug carrier systems providing the advantages of polymer therapeutics to small drug molecules. 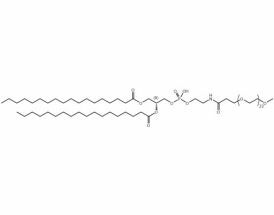 Our latest highlight are Poly(2-oxazolines), where hydrophilicity and surface activity can be fine-tuned to application’s requirements.